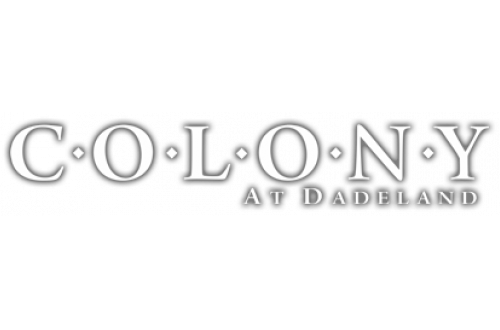 For those seeking an active way of life framed in a relaxed setting, Colony at Dadeland is the place to be in South Miami-Dade County and minutes from Dadeland Mall. Offering two pools, a clubhouse and round-the-clock fitness center, this well-maintained community is also a haven of peace and quiet that’s surrounded by all conveniences and recreational opportunities you could wish for. The open and airy one, two and three bedroom residences offer the comfort and utility that make Colony at Dadeland a pleasure to call home.